Funny how serendipity strikes. 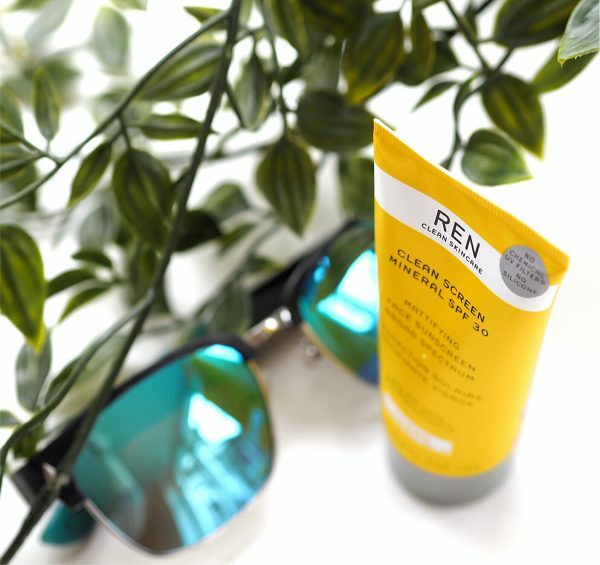 I’m trialling a retinol at the moment so the thing that I need the very most is a reliable sun-screen, especially as we’re having some very sunny days down south at the moment (although even on cloudy days the harmful rays can still get to you). 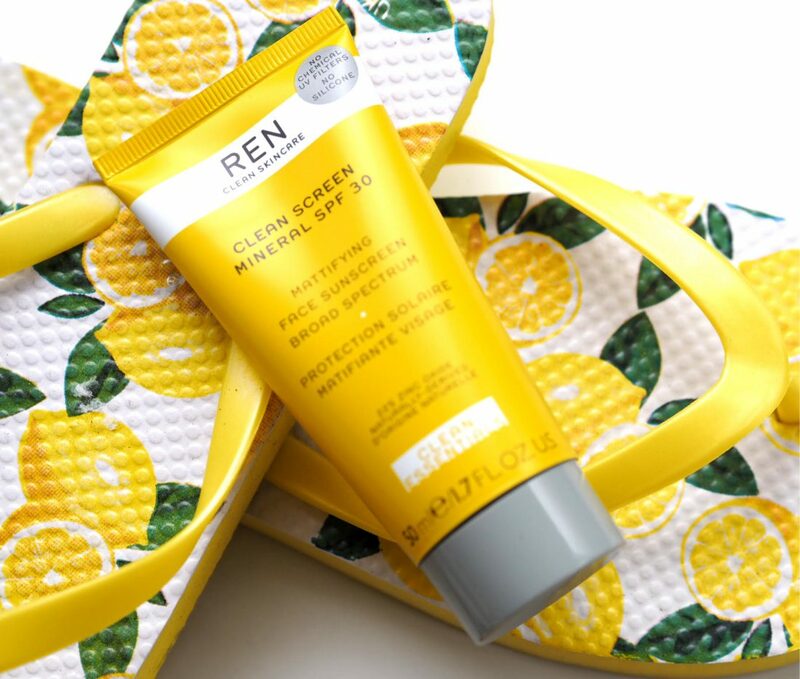 REN Clean Skincare Clean Screen SPF30 could not have come at a better time for me to put it to the test and I’ve worn it every day since it arrived. I feel I know my way around this product now – the initial feel that made me worry it might be ‘heavy’, the relief that it absolutely isn’t and the dream scenario – the formula doesn’t interact with my day to day skin tint or foundations. So, let’s take a look at the formula itself. 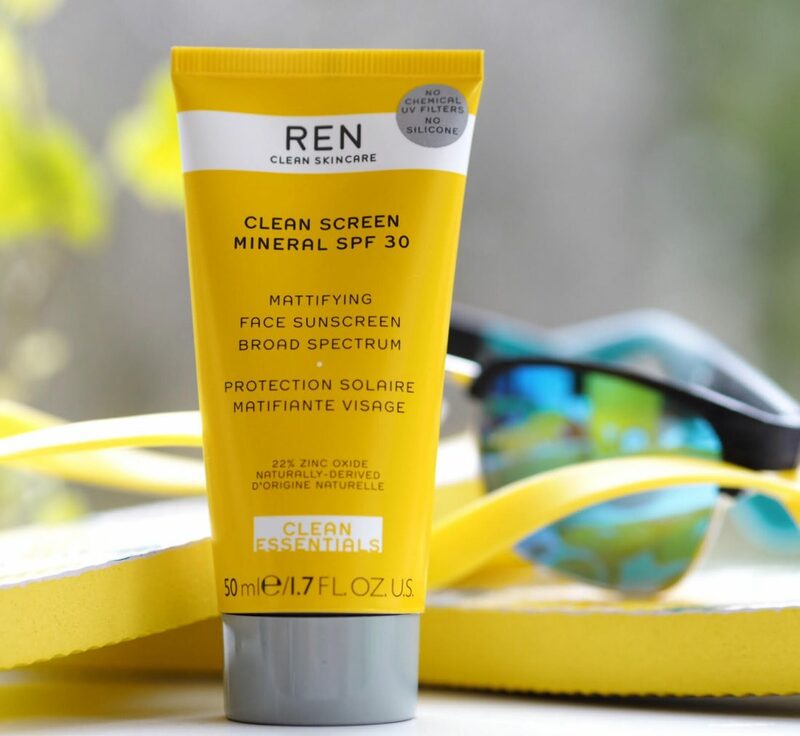 Clean Screen uses 22% non-nano, naturally derived zinc oxide. Non-nano means that it can’t enter the bloodstream – you’re going to be hearing those words over and over in the not to distant future, but REN is ahead of the curve on this one. Zinc oxide is a physical barrier, meaning it reflects away light from the skin, and in this instance it’s bolstered by antioxidants from passion fruit to support your skin’s natural defences. Zinc oxide blocks and reflects UVA, UVB and blue-light rays. 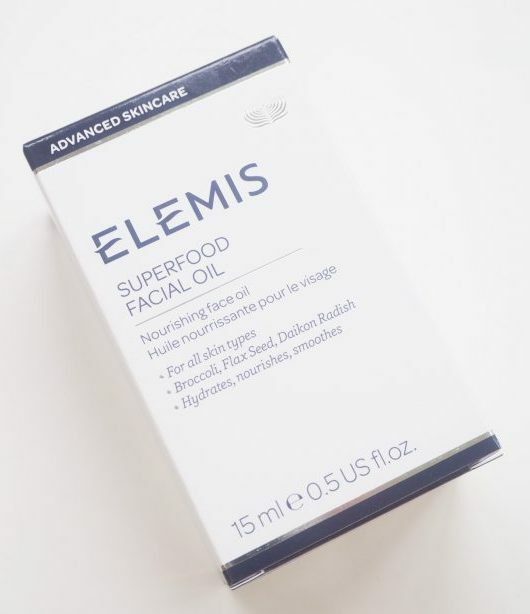 If there are any key enzymes that you want working well for skin self-defence, it’s Superoxide Dismutase and catalase; both power players in cellular defence. 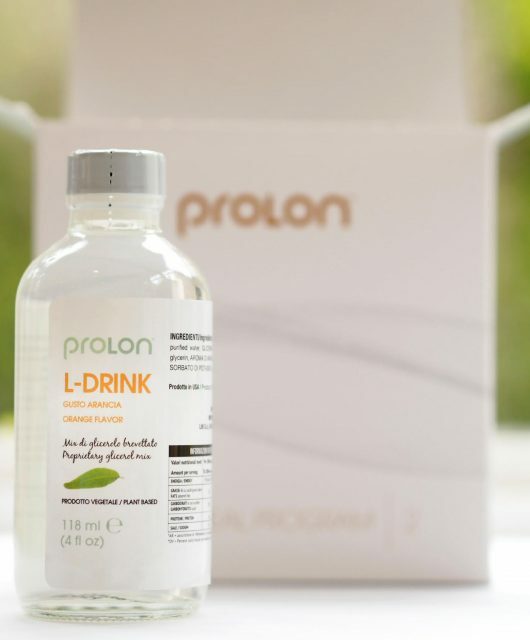 Passion fruit seed extracts are there in the formula to give those an activation push – so that they work harder than they would otherwise. Simply put, you’re in safe hands, speaking of which, don’t forget to work any left over from your face and neck onto the backs of your hands. The finish of Clean Screen is matte – and I hate matte, remember! Not this – it isn’t a deadening matte and in any case, once I have a foundation or tint on my skin over the top, it’s neither here nor there. Really, the translucent rice starch that mattifies is there for oil and shine (making it nicely unisex) and doesn’t mean dull. It’s more of a natural skin finish, so just as your skin would naturally be in terms of light reflection but minus the oil if you have it usually. 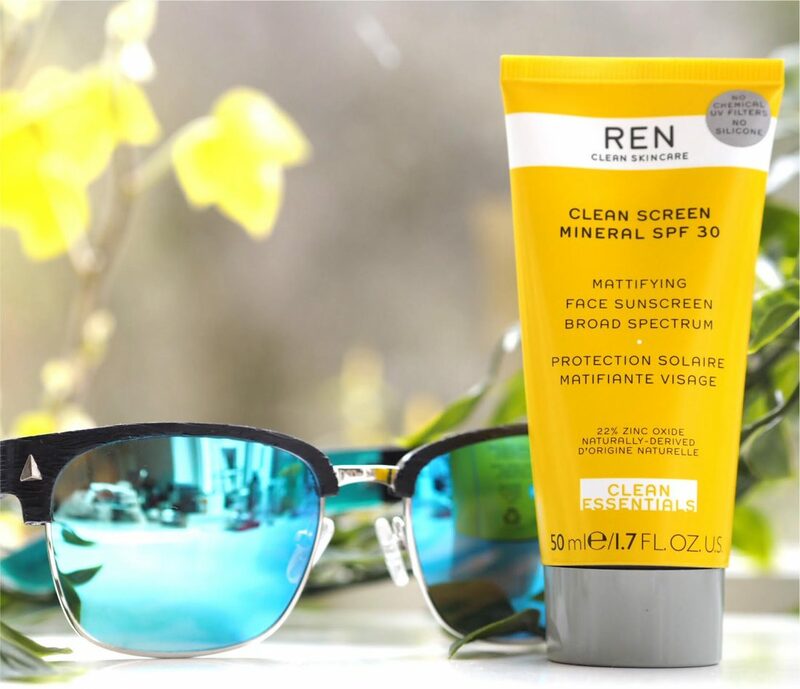 REN Clean Skin Care Clean Screen is a non-clogging, no-hassle, day-to-day complexion shield, easily incorporated into a morning routine. It works well with bare skin or make-up, is fresh and light feeling on the skin (this will come into its own when the sun is hot and the air is sticky) and is silicone free. It’s also free from Oxybenzone and Avobenzone. REN has a pledge to be Zero Waste by 2021 – it’s a really important step because it sets a benchmark for other brands to follow suit. 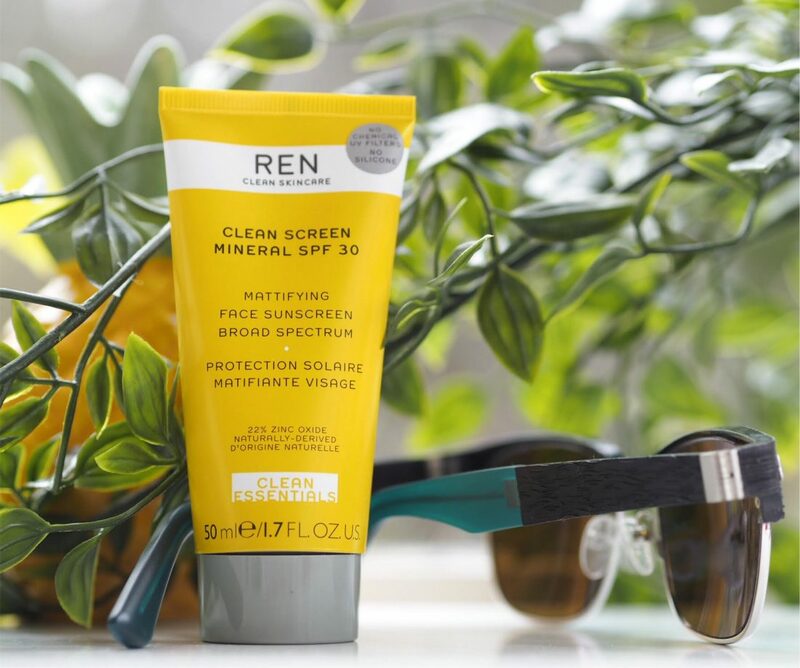 The tube for REN Clean Skincare Clean Screen is made from 50% recycled plastic – the most that’s possible while still protecting the product inside, while the cap is 100% recycled. 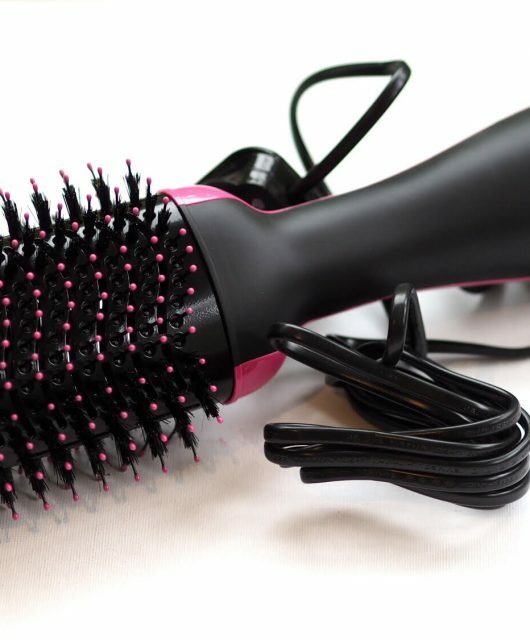 It’s all one-type plastic which means it can be fully recycled all over again. Oh, and it’s vegan. I’m surprised this stuff doesn’t have a halo on the packaging! 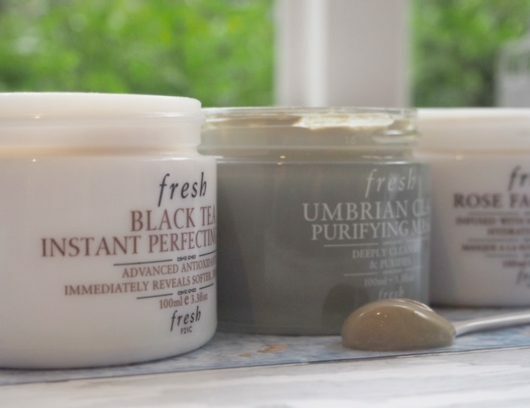 It’s £30 HERE and don’t forget you get three sample sizes with every order, so you can have a browse and see what you fancy trying – and if it’s your first order, you’ll get 20% off. This looks right up my street! I’ve never tried a Ren product I didn’t like so I’ll definitely be giving this a go. This sounds amazing Jane. I will definitely try. How much would you say you need to cover a face and neck, and is it more a lotion or cold cream consistency may I ask? 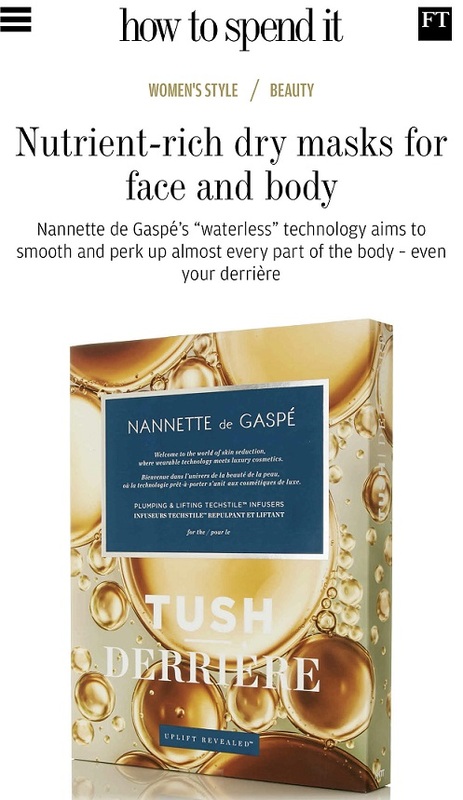 Its somewhere between the two – blends onto skin really easily so it’s loose enough for that, but it’s not runny. I would say it’s about 2 fat peas worth for face and neck – or better – size of a chocolate button in diameter! I never comment but I have to. This sounds like ECACTLY what I’m desperately looking for atm. Going to get it ASAP. Thank you Jane. 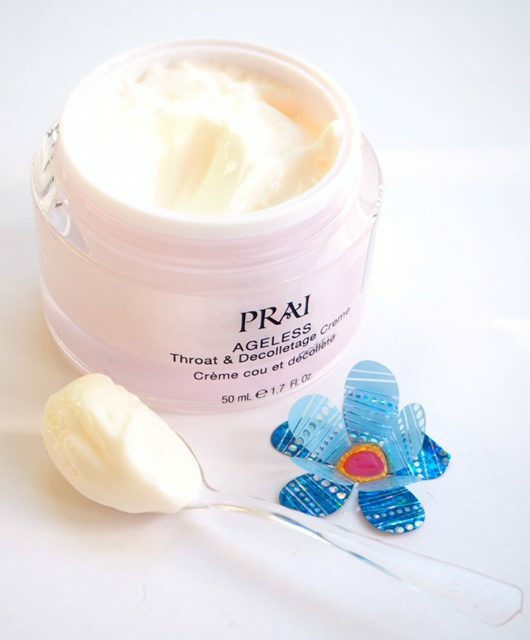 This looks an excellent product, is it also suitable for use on the body as well as the face? In theory I am sure you could but it’s an expensive way to cover up – the mattifying element is only really useful for the face. Thanks for the reply and I understand now that it’s only suitable for the face. Great post Jane. I think I need to brush up on my skincare knowledge and terminology now! Rachel you need to try the Ren Atlantic Kelp bath and body range too. Just lovely. I bought this after seeing your post. I’m so happy I did because I love it! So pleased to hear that!